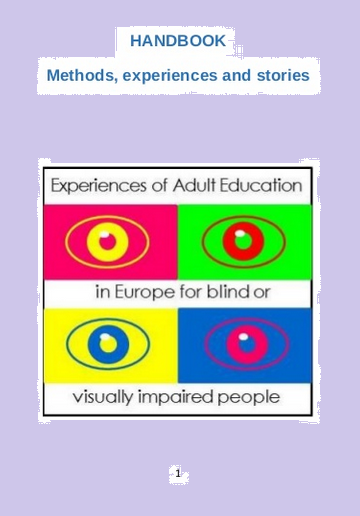 Here you'll find the final handbook of the project EXPERIENCES OF ADULT EDUCATION IN EUROPE, FOR BLIND OR VISUALLY IMPAIRED PEOPLE – EDU-B-VIP, LLP GRUNDTVIG PROJECT. - Learning process in non-formal and informal context. 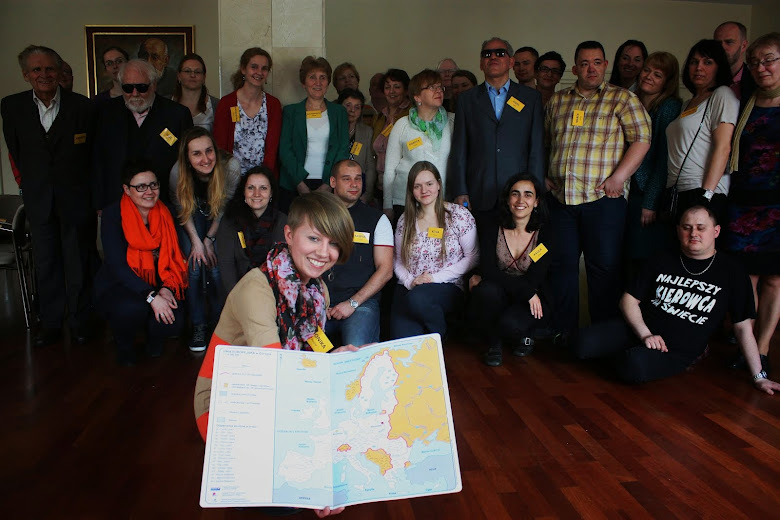 - Blind people's social and working inclusion. 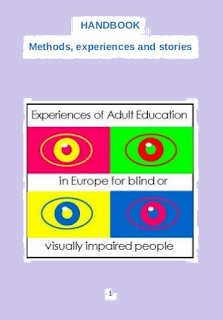 - Active citizenship in the learning process of blind people. - ICT tools for blind and visually impaired people. we hope this product will be useful for many others. You can read this handbook direcly by the site Slideshare, where the book has been uploaded. If you prefer, you can download the book. In this case, you have as well to access to the book selecting the link you'll find below, and then on the bottom of the page, on your left side, you'll find the box "Download". Let's select, and the handbook will be downloaded in your pc.